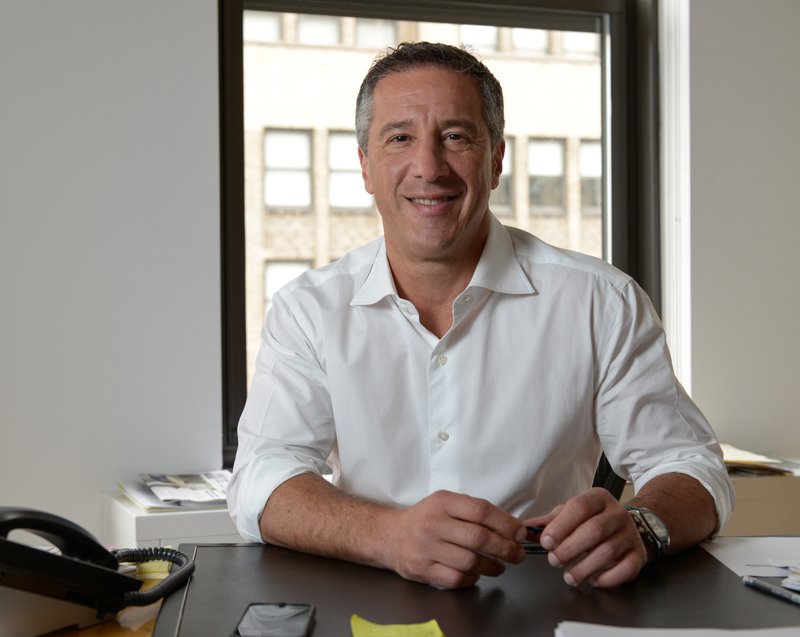 Drew Pizzo is the owner and president of Collection 18, one of the premier leaders in design, brand licensing and product development in the Fashion Accessory Industry. The company was established in 1982 as a privately-held fashion accessory company specializing in scarves, cold weather knits, hats, and jewelry for designer brands and private label collections. Drew has owned Collection 18, since 1992. Drew is a veteran sales and marketing specialist and the architect of the company’s growth and expansion. In addition to being a successful businessman, Drew serves as a trustee of the executive board of CancerCare, a nationwide charity that provides health services and financial aid to cancer patients and their families, and he is also a director and trustee of FABB, the leading charitable arm of the Accessory Industry. He graduated from C.W. Post College with a BS in Finance and a minor in Economics. He lives in New York City with his wife of 25 years, Annette, and his two children, Isabella and Stefano.